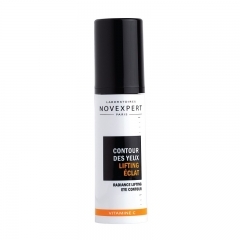 Novexpert Expert Anti-Aging Eye Contour 15ml This anti-aging eye care is designed to retain your youthful appearance, energizing the delicate eye area and promoting cell recovery. 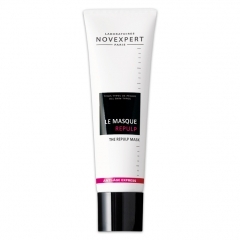 Novexpert The Peeling Night Cream 40ml Peeling Night Cream is a renovating peeling cream boosted by hyaluronic acid with an ultra-silky texture. 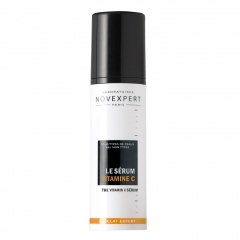 Novexpert The Vitamin C Serum 30ml The Vitamin C serum is the perfect product to correct uneven complexion, boost radiance, lift and firm slackening skin. Novexpert Micellar Water with Hyaluronic Acid A soap-free micellar water that attracts and traps dirt, dead skin cells, oil and makeup to gently remove impurities and cleanse. 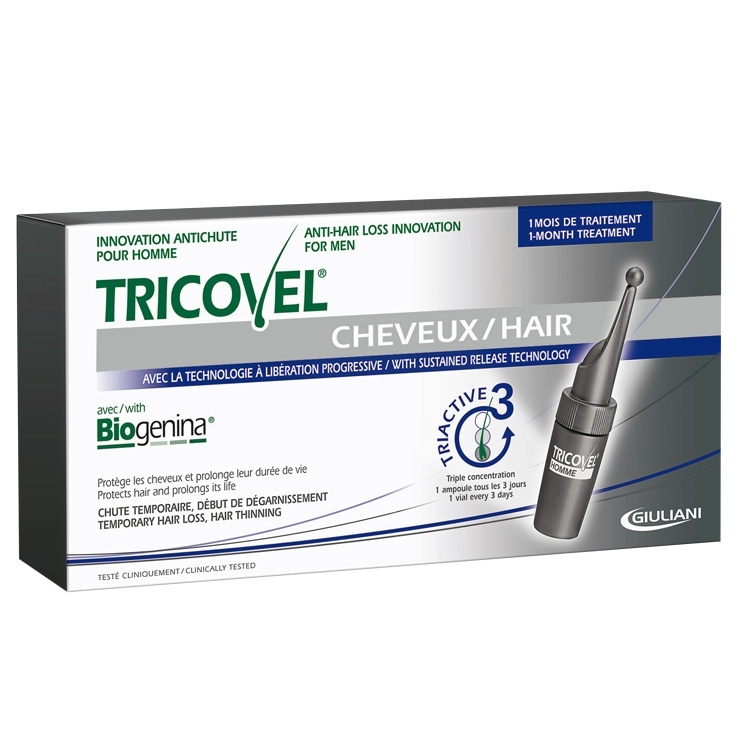 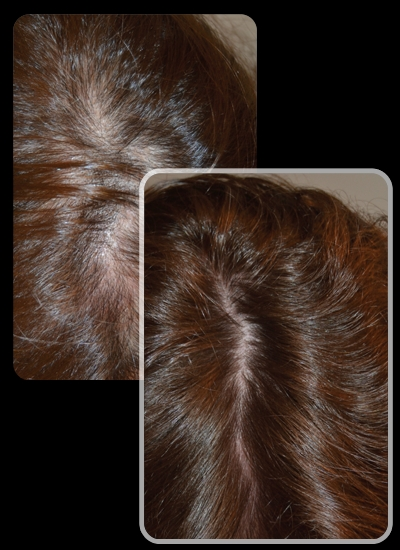 Tricovel® Vials with Biogenina® is a scientifically advanced, quick-acting effective adjuvant anti-hair loss treatment to counteract temporary hair loss and initial hair thinning. 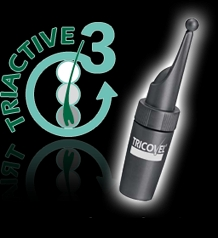 The exclusive Triactive3® Technology, applied for the first time to Tricovel vials, allows the gradual, in depth release of triple the concentration of actives ingredients over 3 days. 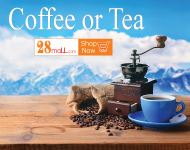 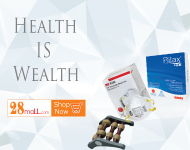 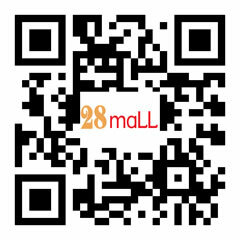 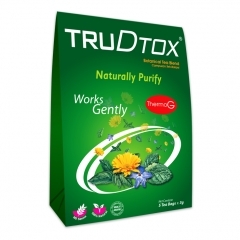 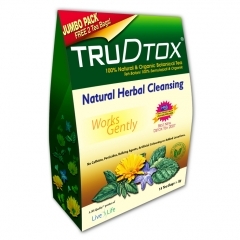 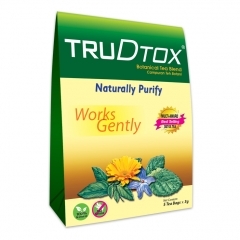 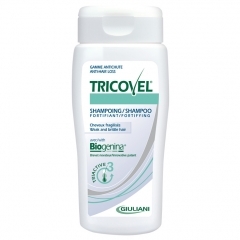 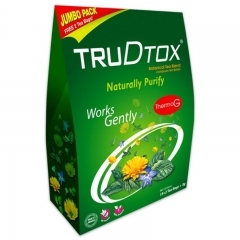 PriceUS$76.45 Tricovel Anti-hair Loss Treatment Vial Men Sales Discount Shopping. 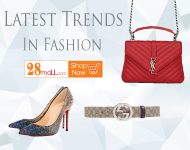 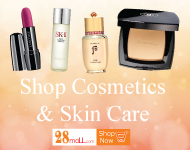 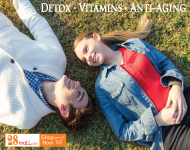 Novexpert The Vitamin C Serum 30mlThe Vitamin C serum is the perfect product to correct uneven complexion, boost radiance, lift and firm slackening skin. 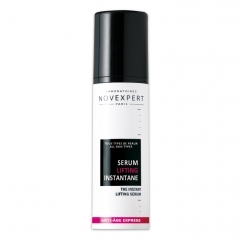 Novexpert The Instant Lifting Serum 30mlInstant LIFTING action *: Two powerful botanical tensor agents, reinforced with hyaluronic acid, lift the skin with immediate smoothing action. 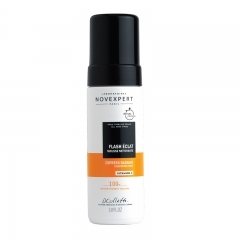 Novexpert Express Radiant Cleansing FoamA vitamin-C packed airy light foam cleanser with papaya extract and polyhydroxy acid that gently yet effectively removes makeup and impurities. 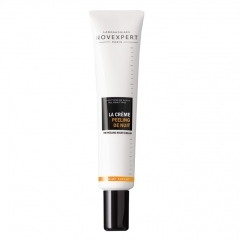 Novexpert Radiance Lifting Eye Contour 15mlThe only product with a 3D lifting effect designed specifically for the eye contour area.